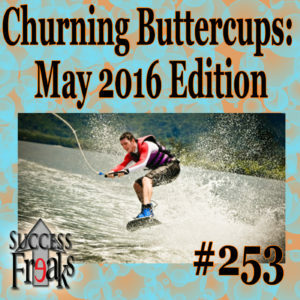 Today we churn up the issues that have been bothering our Buttercups. You are going to be surprised to find out the similarity between McFall and Nicki Minaj.. other than his Super Bass. Join in with us and learn how to develop an attitude of gratitude, make a change in your life while stepping out of the comfort zone, and much much more. 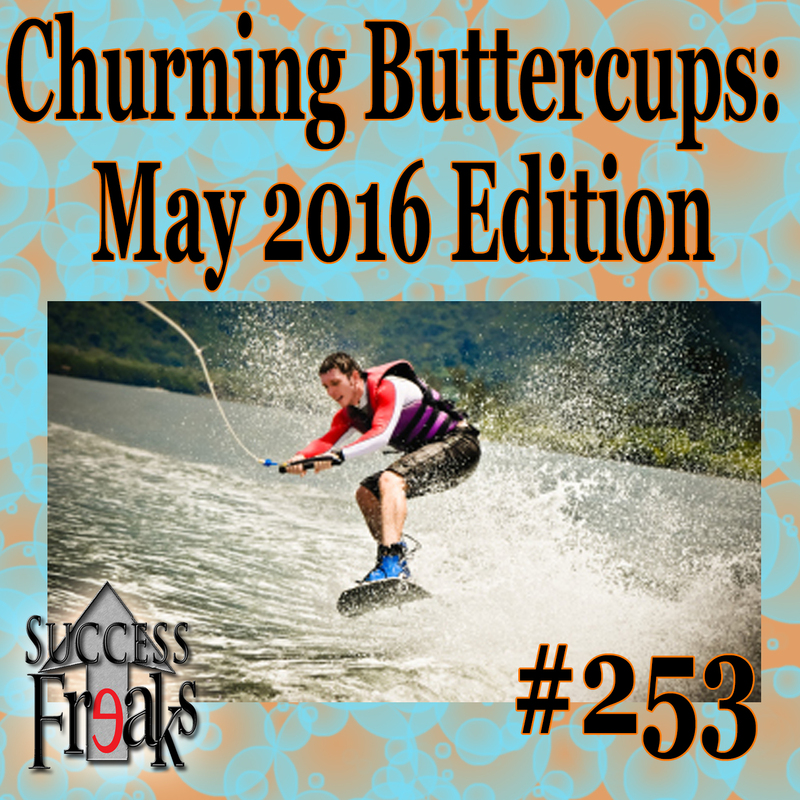 Say hell yes, strap in, and begin to level up your life with us!